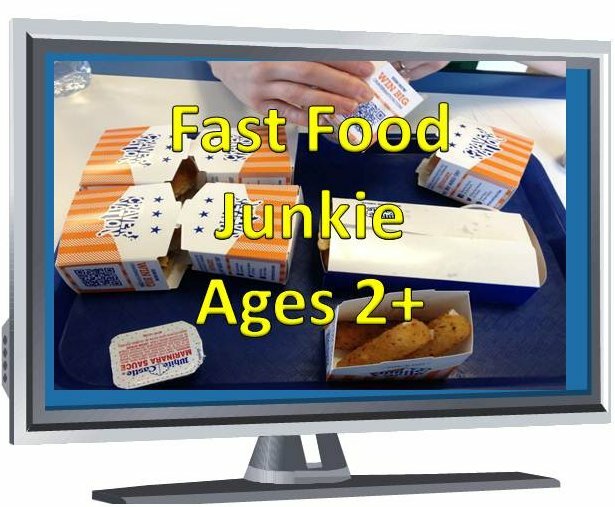 This lesson compels students to analyze fast food marketing practices specifically the marketing efforts aimed at children and teenagers. Using Neilsen commercial data, students answer a variety of questions and draw their own conclusions. Analyze current trends in food product development and marketing targeted to children & teenagers. 14.1 Analyze factors that influence nutrition and wellness practices across the life span. Have students work in pairs to answer the fast food nutrition quiz questions. Go over the answers as a class asking for any correct answer(s) that surprised students. Watch Fast Food Baby Documentary. Homework: Fast Food Commercials Assignment. 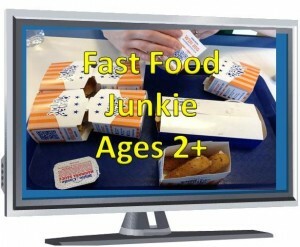 Have students watch 2 hours of television and track & analyze the food commercials. Chart provided in the assignment document. Have students create an infographic chart ranking fast food restaurant’s use and proficiency in social media. To give you an idea of what this looks like check out one version on the Huffington Post.